Posh Pads offers high standard, stylish and comfortable student accommodation for Portsmouth and Southampton University students. Posh Pads looks after more than 1000 tenants and is one of Southampton’s largest private landlords. Established in 1993 Posh Pads has a wealth of experience in letting high quality Portsmouth and Southampton student housing. All our properties are individually selected and only located in the most desirable Southampton and Portsmouth student areas. 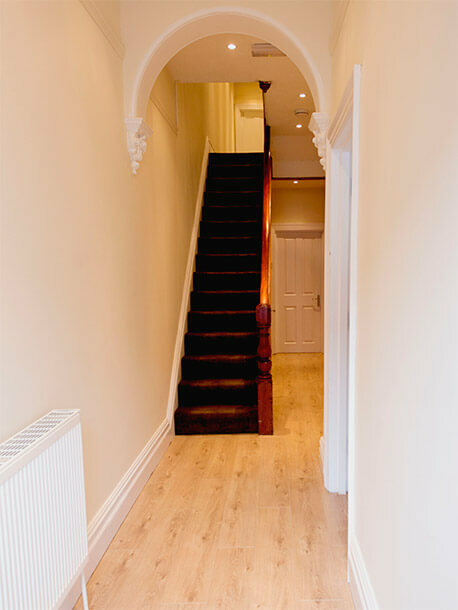 Properties are renovated to exacting standards and Posh Pads tenants enjoy student accommodation they can call home. Working to hard look after our Properties & your Homes. Posh Pads have a friendly and professional team, all working to look after you and your home. From booking a viewing to moving in, our team are here to make your student lettings simple. With an in-house responsive maintenance team, your house and potential problems can be looked after with minimal hassle. It’s all in the Numbers. Friendly people in the office. From small beginnings in 1993 Posh Pads have gone from strength to strength, selecting, developing and managing individual student lettings across the South Coast. Set out to change the face of student accommodation and houses, Posh Pads started with a couple houses in Portswood, refurbishing each and caring for our tenants aiming to provide high quality student homes that were, and are, a cut above the competition. Built on solid foundations the Posh Pads property portfolio has grown and is now one of Southampton’s largest landlords. The core philosophy of Posh Pads remains the provision of stunning houses, impeccably maintained, in fabulous locations, which every student can call home. Posh Pads aims to deliver a first class lettings experience. 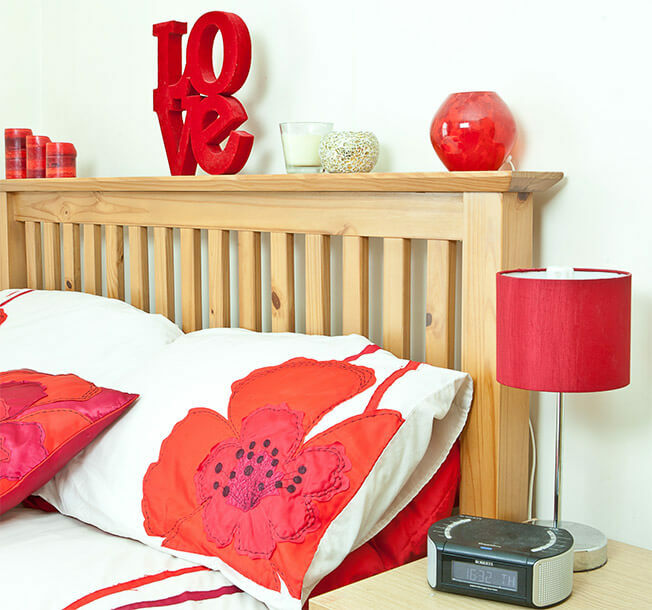 Posh Pads provide every room with double beds and comfy mattresses with storage space underneath. Every room has a proper work desk with shelves close at hand to store books. Our properties have gardens with a gardener to care for them and we pride ourselves on our levels of customer service. Our student properties and lettings are always in high demand. Emails and enquiries start long before the lettings season begins. The Posh Pads letting season follows this demand, and starts beginning of November, with over 90% of houses being let before Christmas. Take a look through a selection of our houses here, on Rightmove, or request a viewing online here. Does your emergency fall into the following list? If not, please email maintenance@poshpads.com. Alternatively click here for the Posh Pads Emergency Maintenance number. Out of Hours Emergency? Click Here. If you have an enquiry, would like to book a viewing or simply would like more information - please get in touch.